Our determination to outsmart cancer is reflected in a wide range of interactive events and educational programs for patients, families and the community to learn and connect, as well as a full spectrum of professional education opportunities for clinicians, scientists and the next generation of leaders. If you have questions, please contact cancer@northwestern.edu. 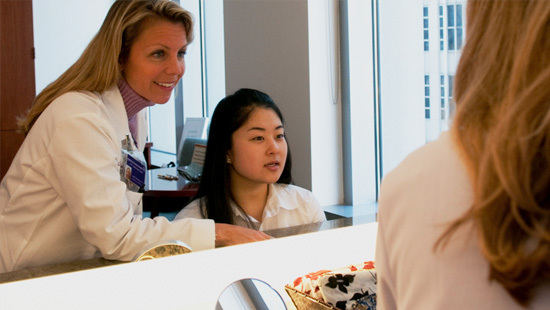 Explore the programs and activities offered at the Lurie Cancer Center, free of charge, to promote well-being and help our patients, families and caregivers manage stress and fatigue. 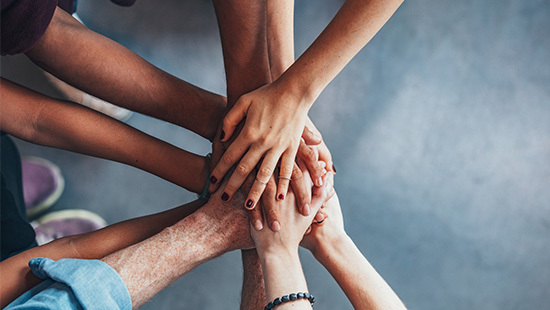 A variety of ongoing Support Groups provide opportunities for patients and caregivers to share information and support, Lurie Cancer Center’s experienced, compassionate experts facilitate and guide the discussion. View the online calendar of engaging activities at the Lurie Cancer Center hosted by Gilda’s Club Chicago throughout the week, including Yoga, Art as Relaxation, Jewelry Making, and Journaling. 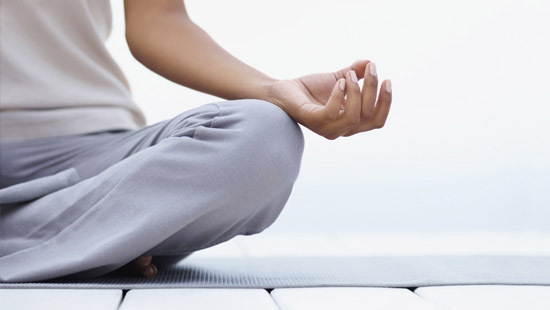 Lurie Cancer Center patients, survivors, caregivers and health care providers are invited to discover the benefits of Mindfulness Meditation and movement. Offered on alternate Monday, in partnership with True North Treks. 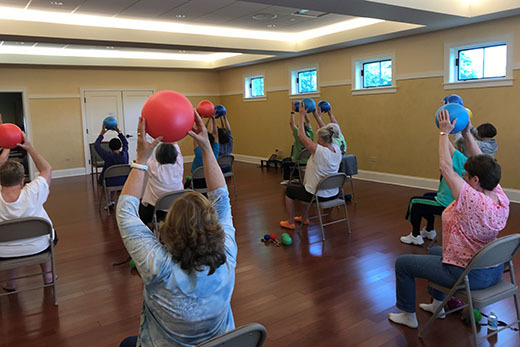 Discover classes designed to help patients return to movement for more information, including Movement for Circulation, Lymphedema and Neuropathy; Relaxation and Meditation; and Fitness for Cancer Recovery. Offered every Wednesday, in partnership with LivingWell Cancer Resource Center. Look Good, Feel Better offers techniques to help women undergoing cancer treatment manage appearance-related side effects. Sponsored by the American Cancer Society.